Dr. Lynch selected as 2015 Distinguished Alumni Award recipient – Dr. Christina P. Lynch, Psy.D. 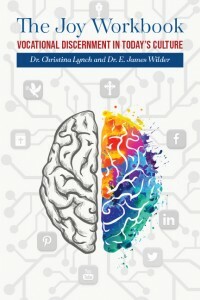 Dr. Christina P. Lynch, Psy.D. has been selected to received the 2015 Distinguished Alumni Award from The Institute for the Psychological Sciences (IPS). The Distinguished Alumni Award is presented on an annual basis to a graduate who has made significant contributions to society and whose accomplishments, affiliations and careers have honored the legacy of the excellence of the school. 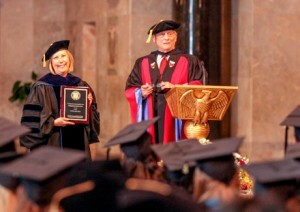 The award was presented to Dr. Lynch at the 2015 Commencement Exercises on May 21st, 2015 at the Basilica of the National Shrine of the Immaculate Conception in Washington D.C.
Dr. Christina Lynch is a licensed Clinical Psychologist in three states (Virginia, Nebraska and Colorado). She is a founding board member and current President of the Catholic Psychotherapy Association.